Altadena Heritage formed in the early 1980s when many beautiful old homes and mansions were being demolished and replaced with tract developments. Altadena’s architectural heritage was in peril. At the time, Los Angeles County had no historic preservation ordinance, so AH decided that its first time-critical task was to advocate for preservation. As an advocacy organization, AH has never shied away from taking a stand on issues affecting our town and its governance. 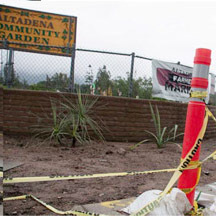 We organize educational programs to inform Altadenans about such issues and advocate for Altadena with the county on issues such as public landscaping, building standards, and watershed management. 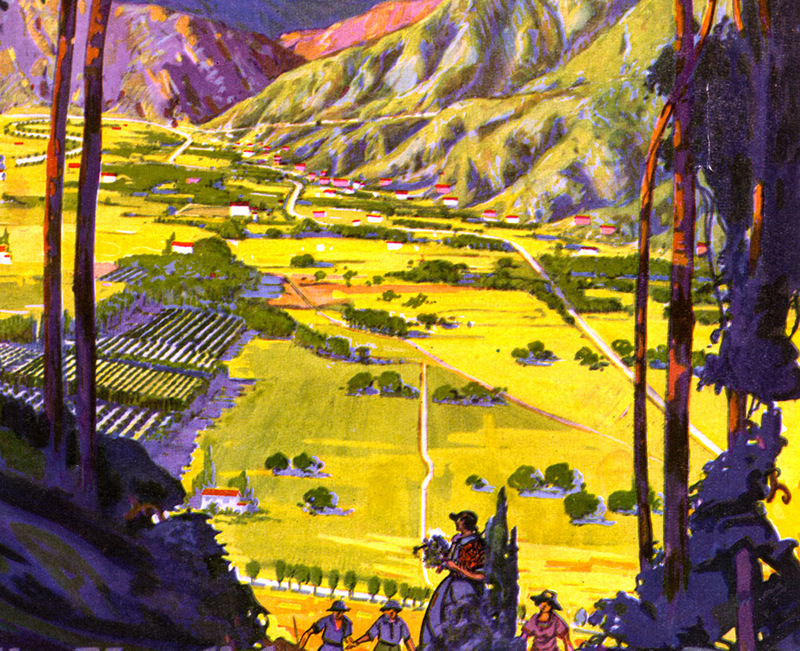 At its January 2015 meeting, the Altadena Heritage (AH) board of directors approved a $999 donation to Arroyo Seco Foundation (ASF) in support of ASF’s lawsuit filed in Los Angeles County Superior Court December 11, 2014. 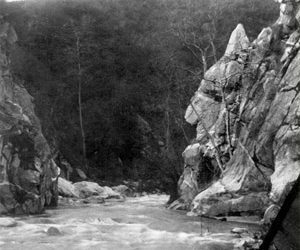 The lawsuit challenges the Board of Supervisors’ approval of the Devil’s Gate Sediment-Removal Program in Hahamongna Watershed Park. 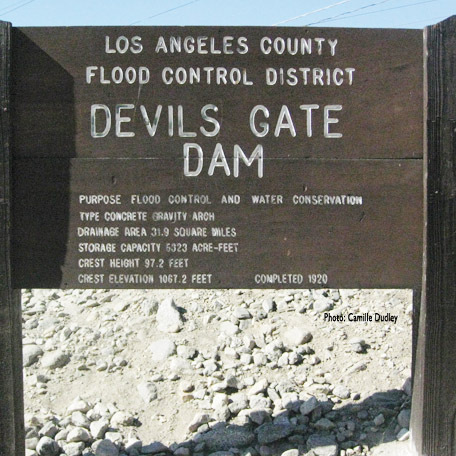 The proposed Devil’s Gate Dam sediment removal project will impact Altadena greatly, and for years to come. 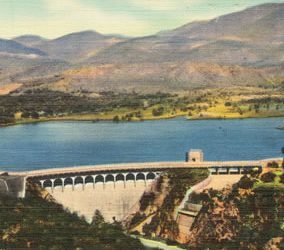 At December’s annual meeting, members voted to present Altadena Heritage’s position on this project by responding to the Draft Environmental Impact Report prepared by the Water Resources Division of L.A. County’s Department of Public Works. The response below covers community concerns to be aware of, and asks important questions about the project that AH wants answered before any action is taken. 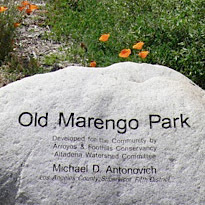 Grant Lets Water Flow at Old Marengo Park!